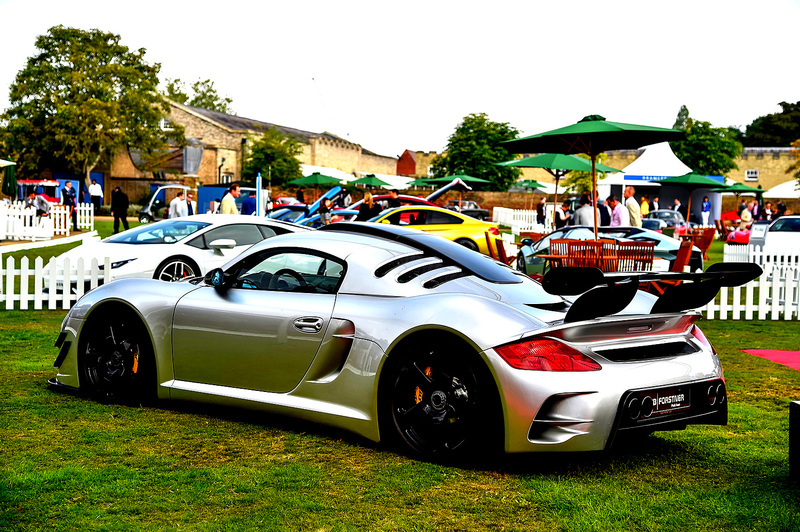 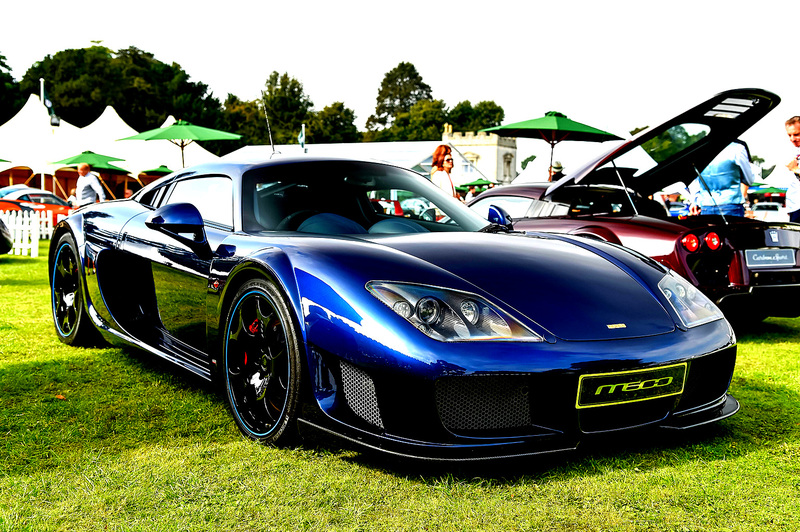 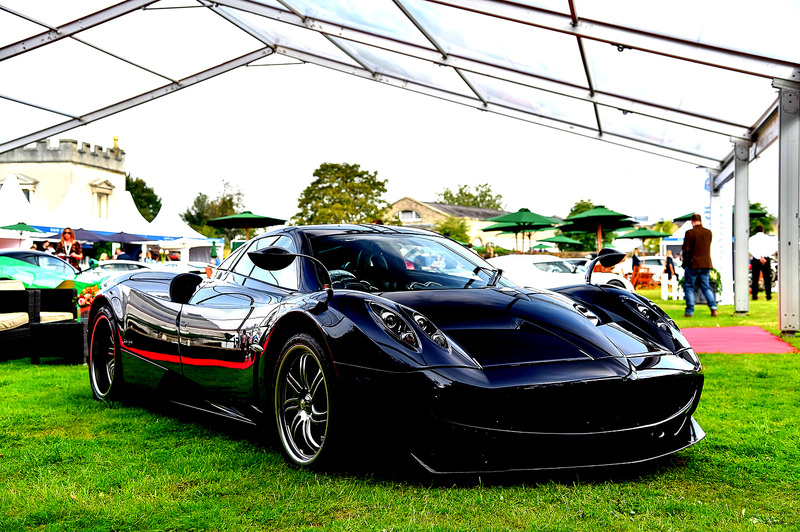 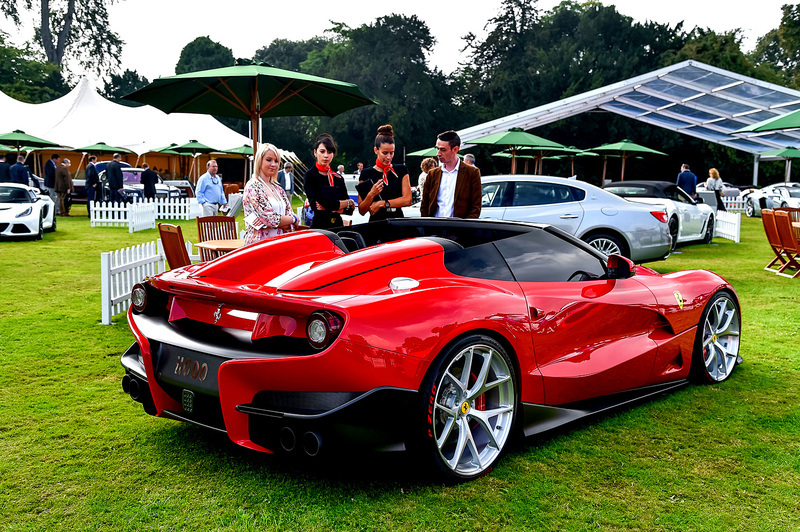 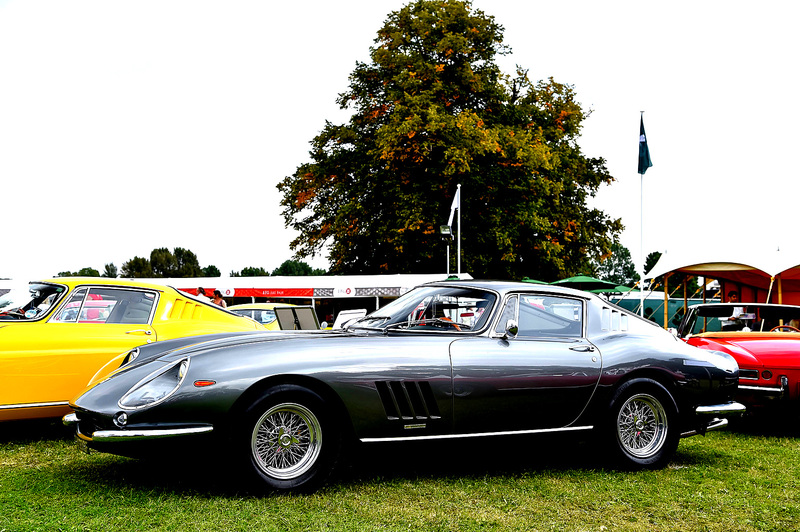 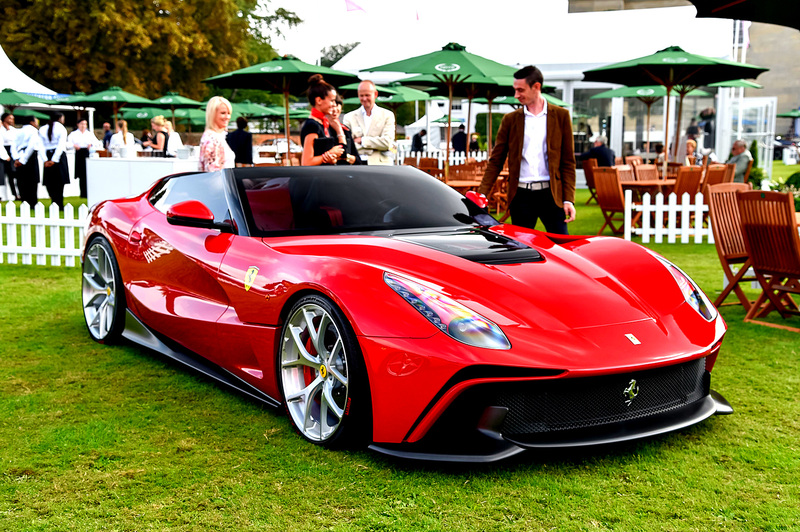 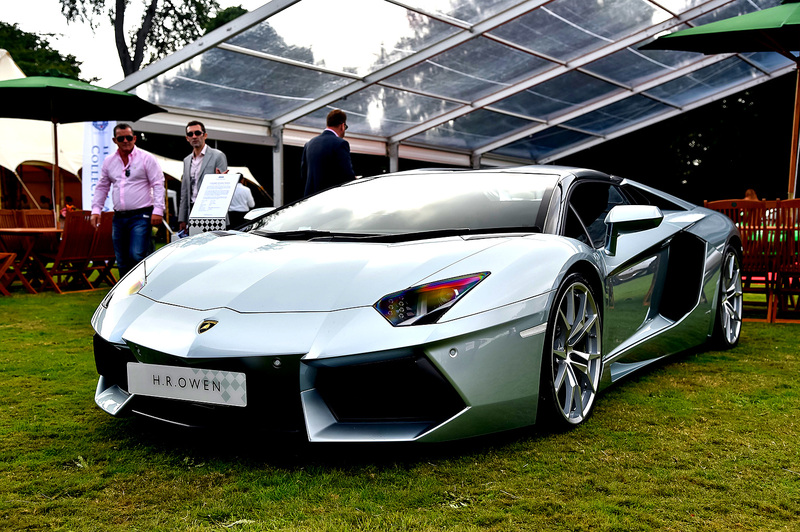 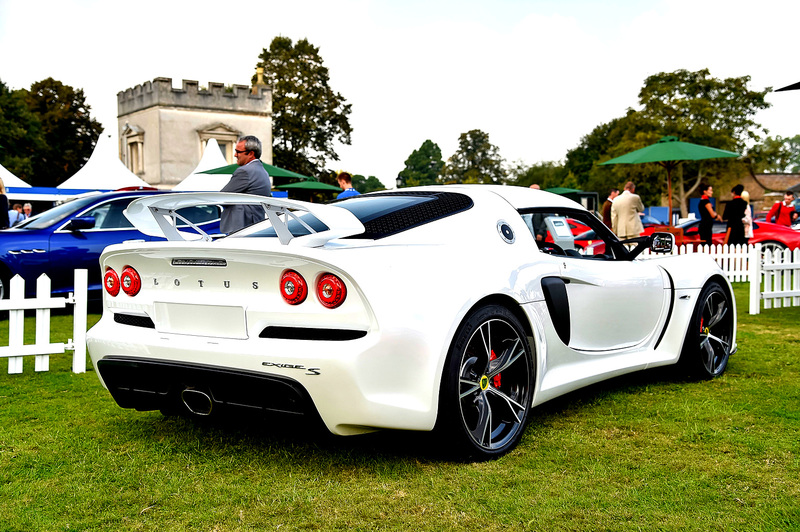 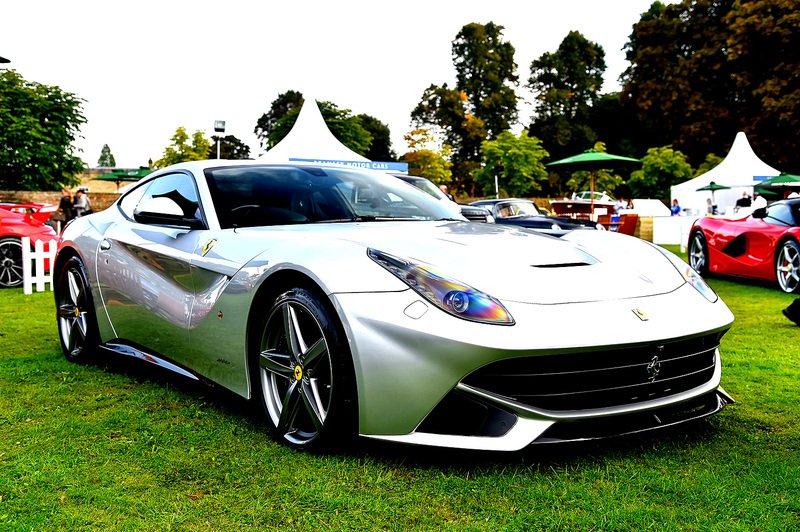 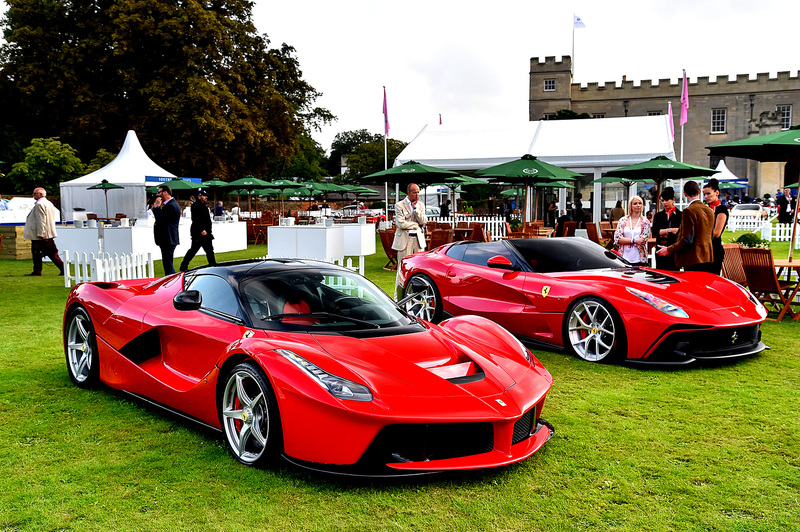 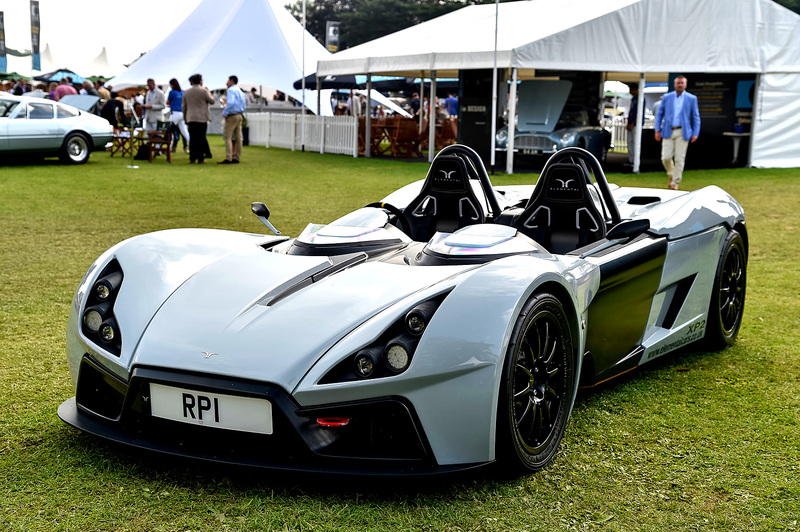 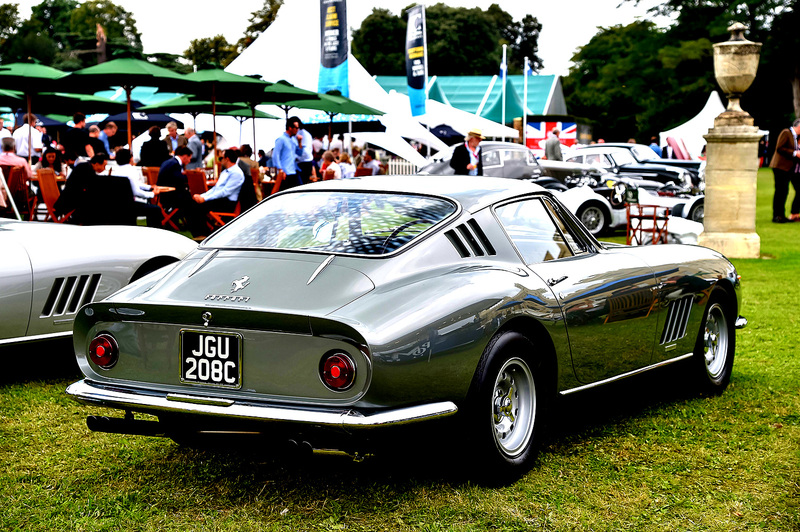 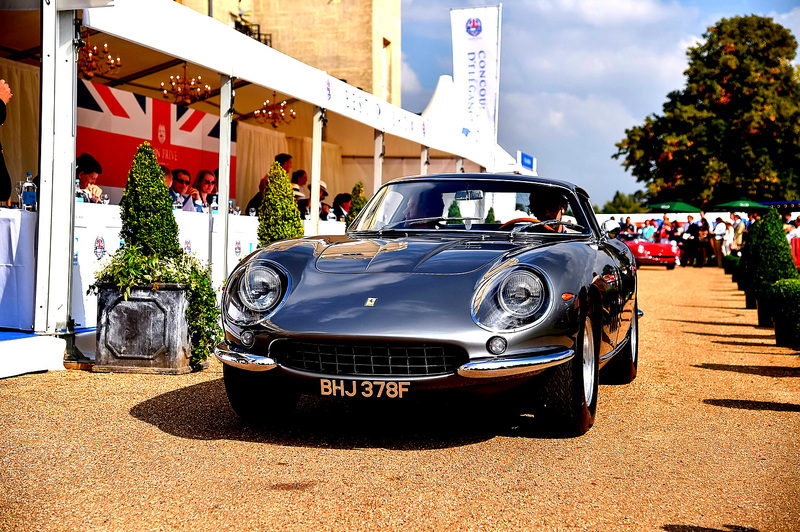 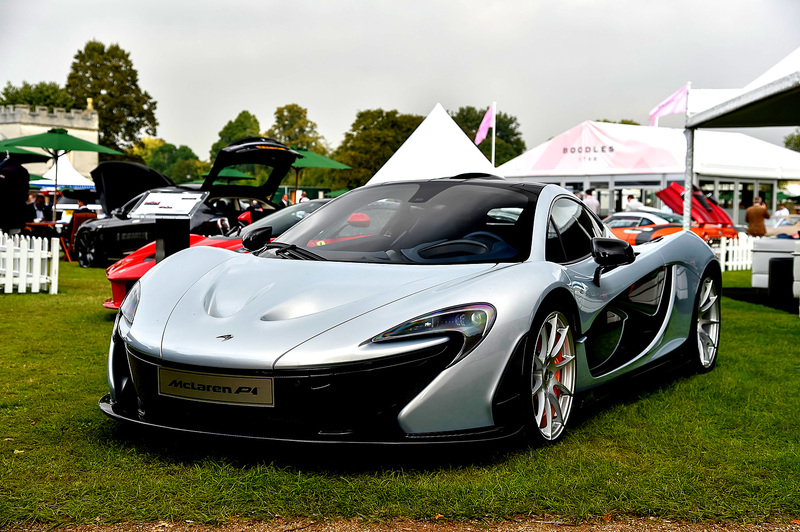 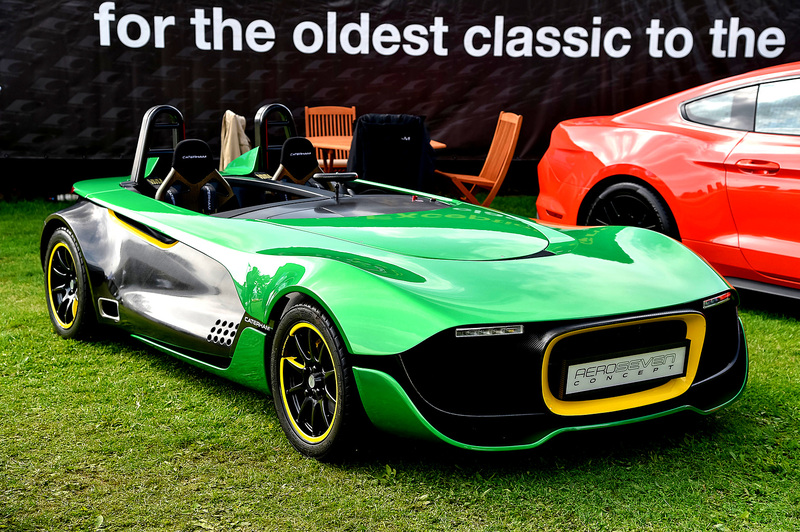 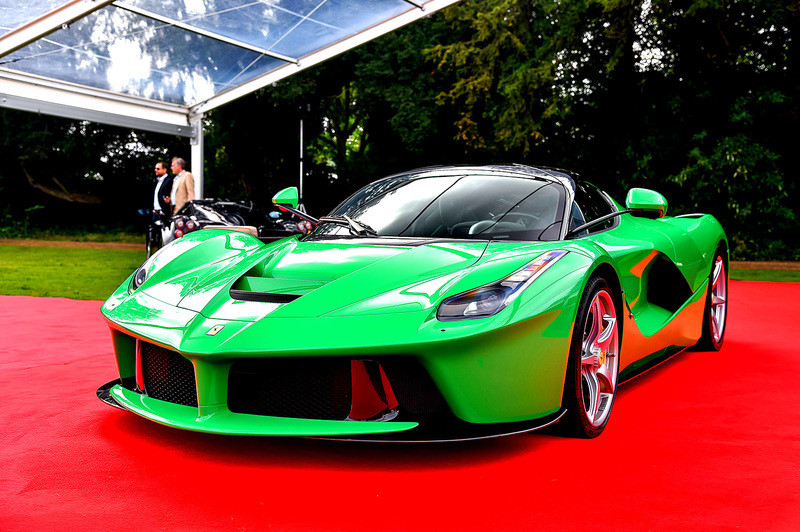 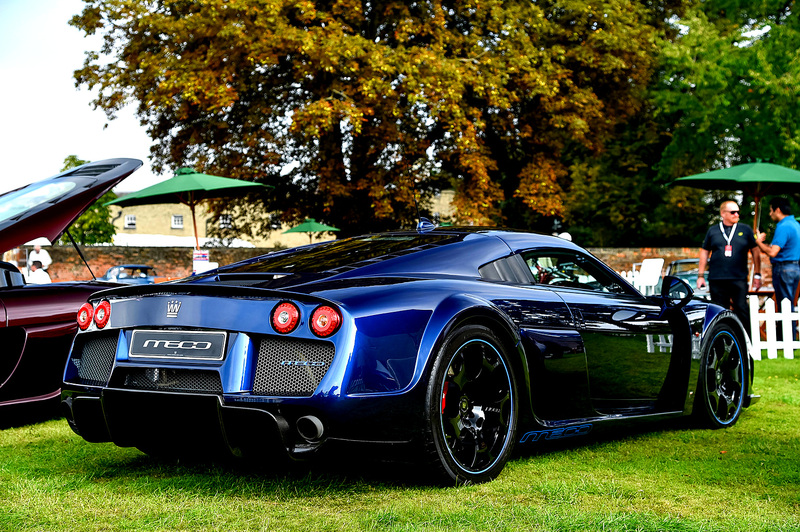 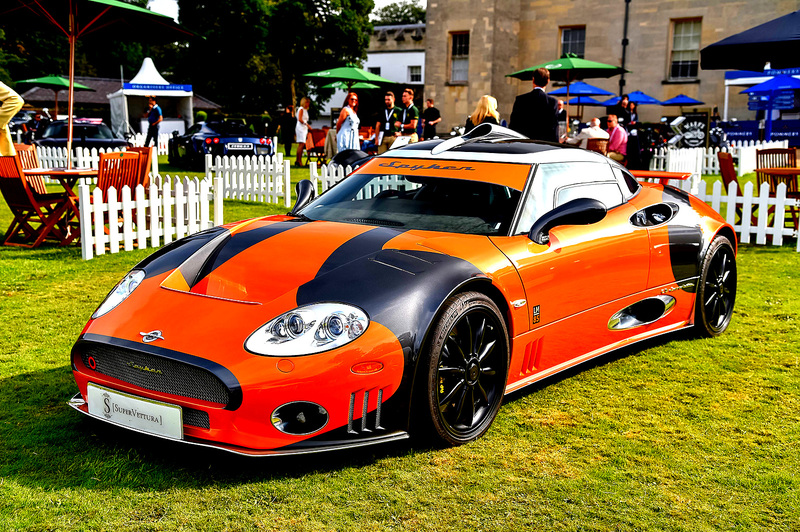 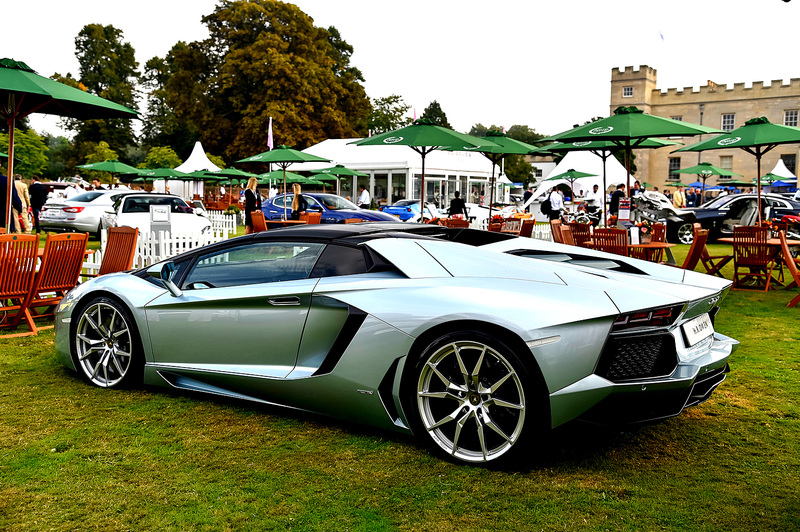 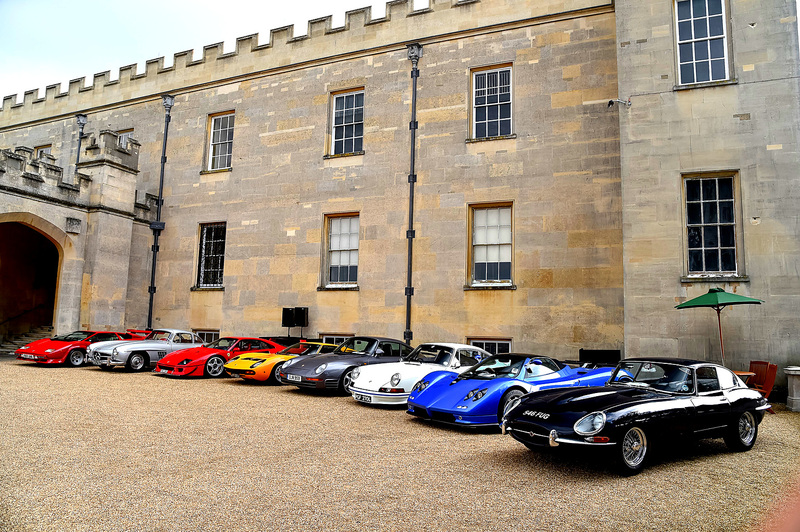 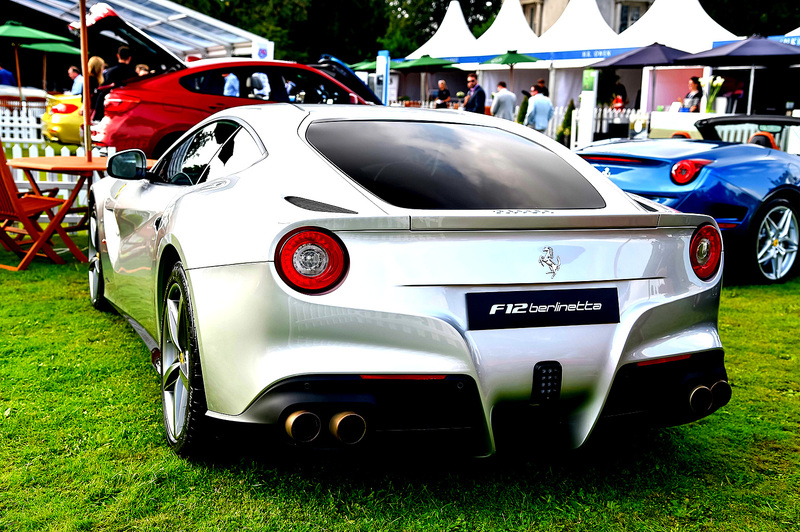 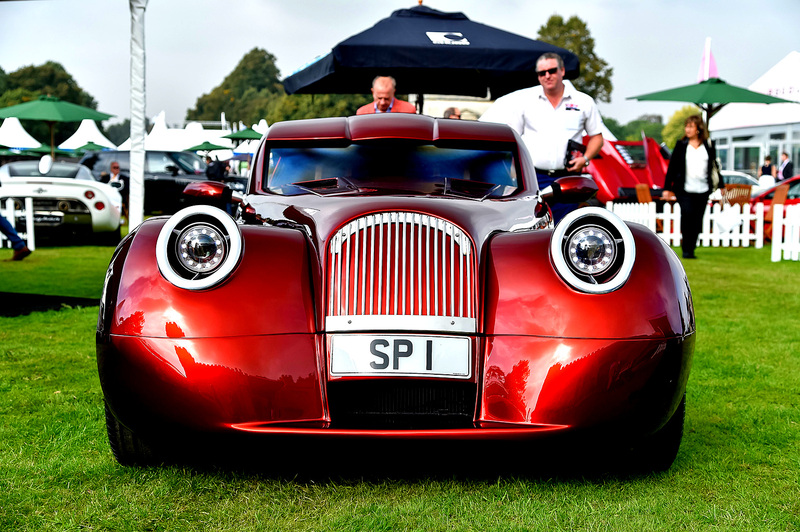 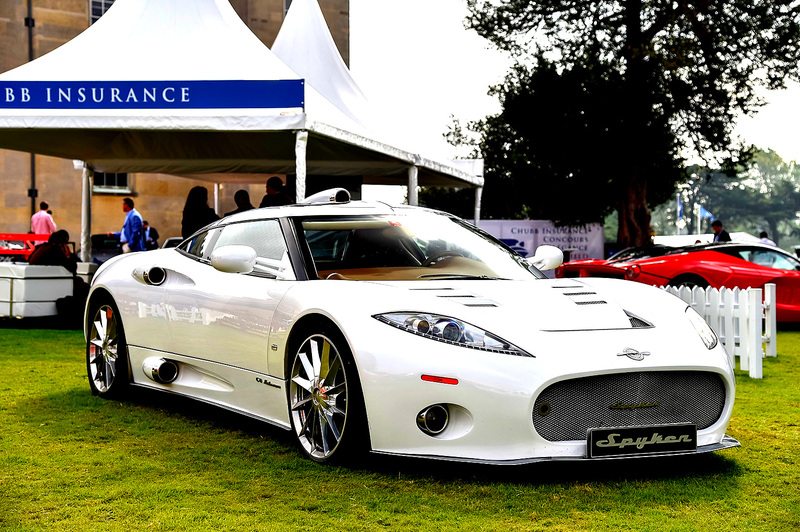 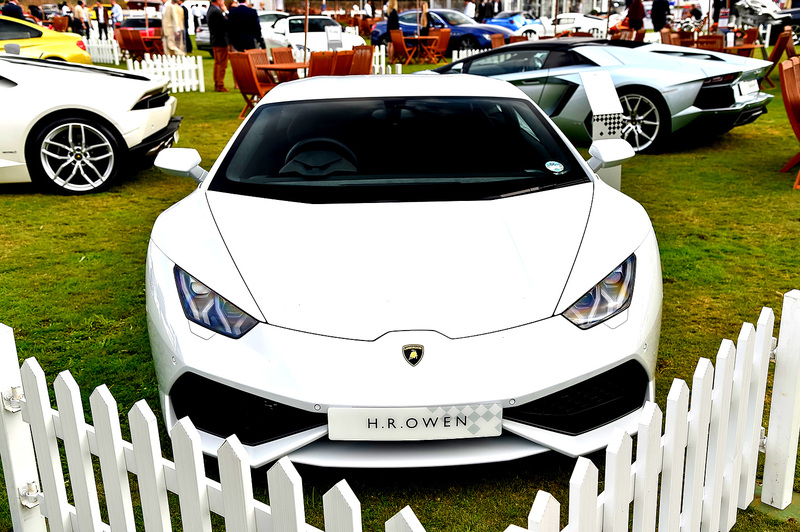 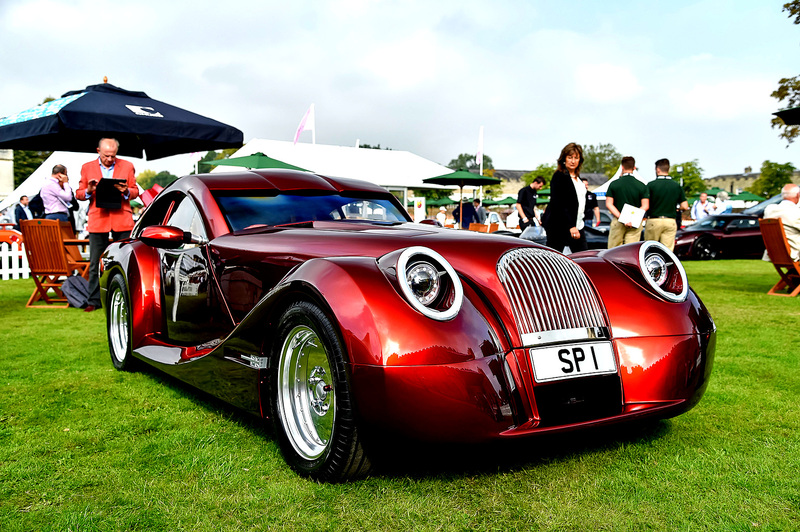 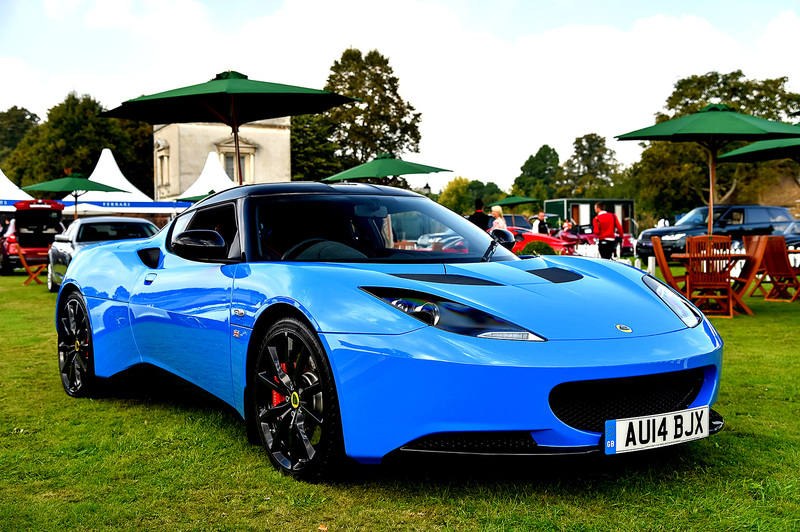 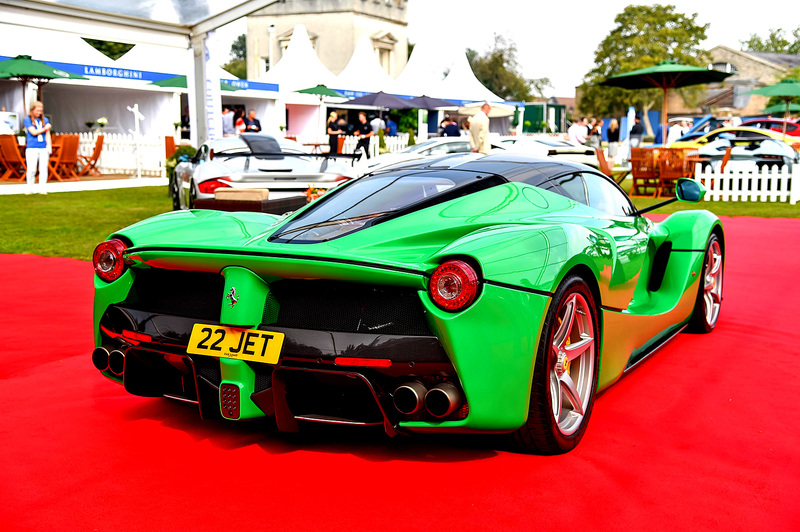 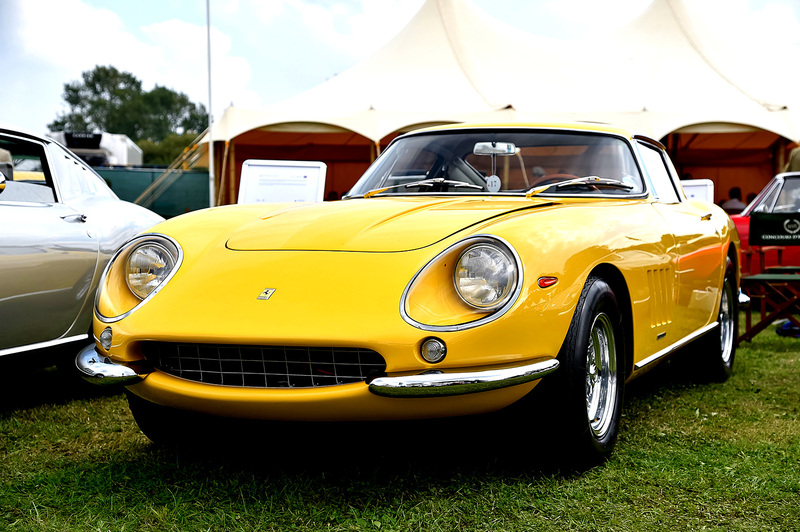 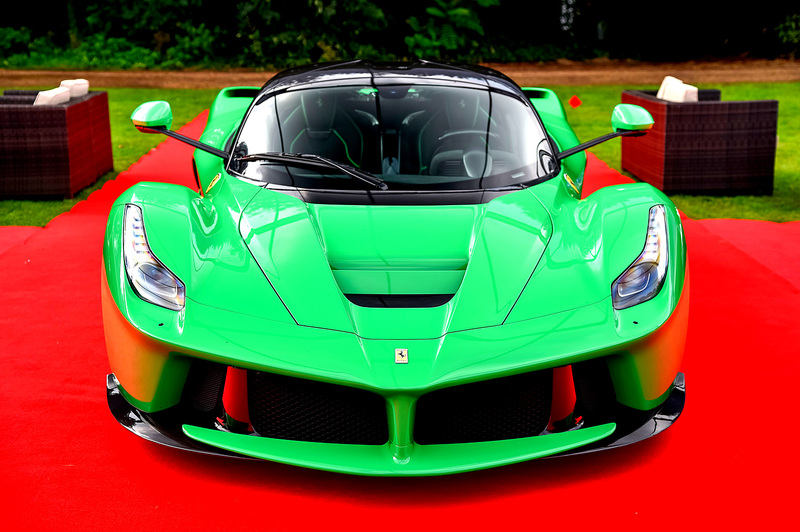 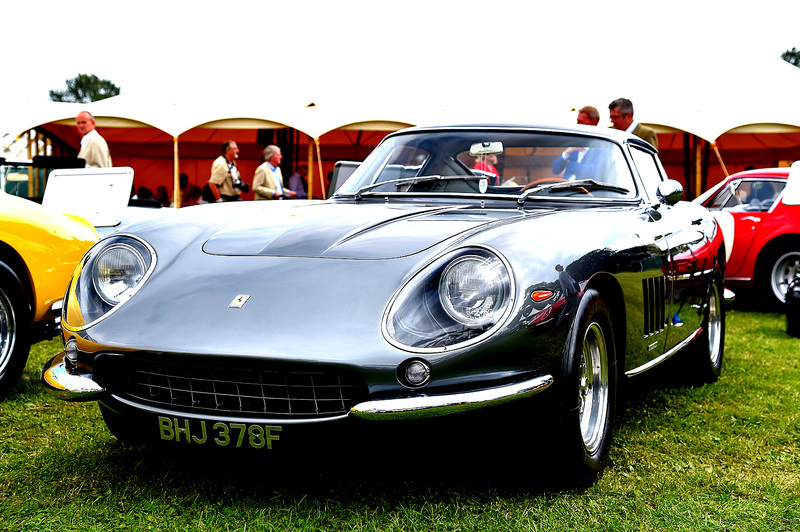 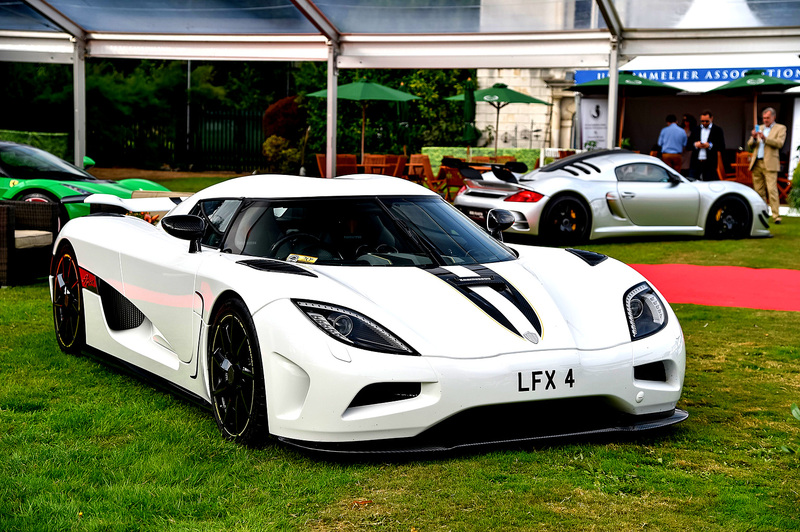 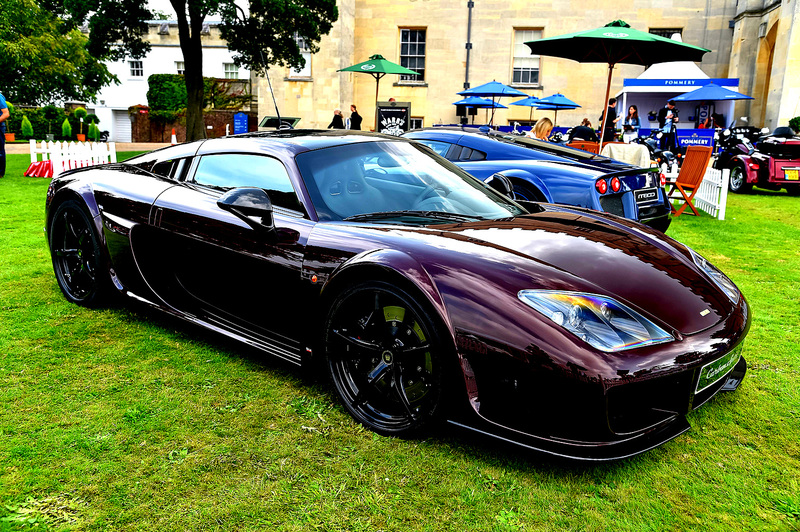 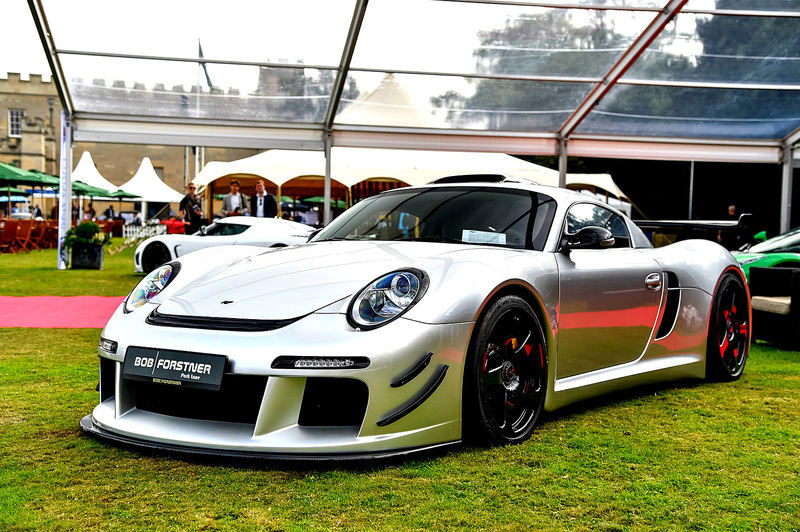 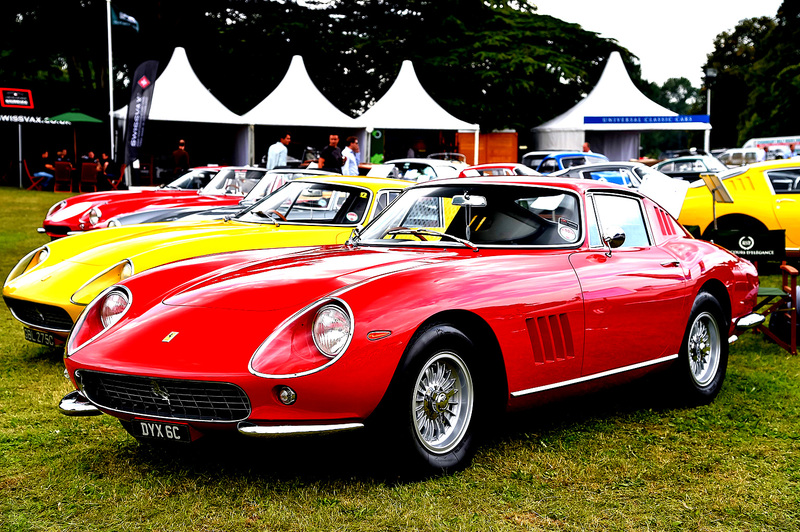 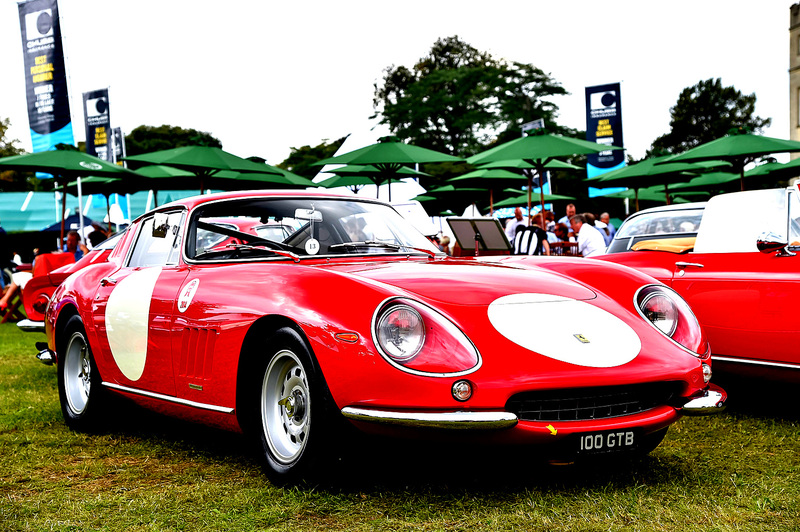 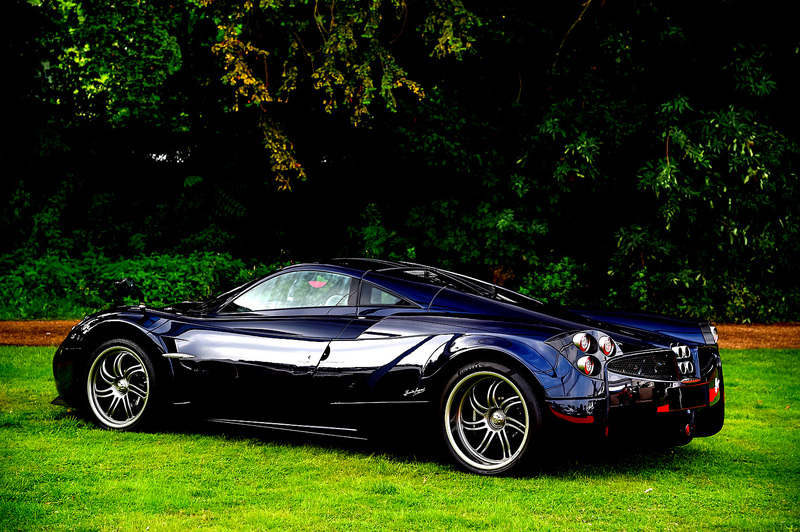 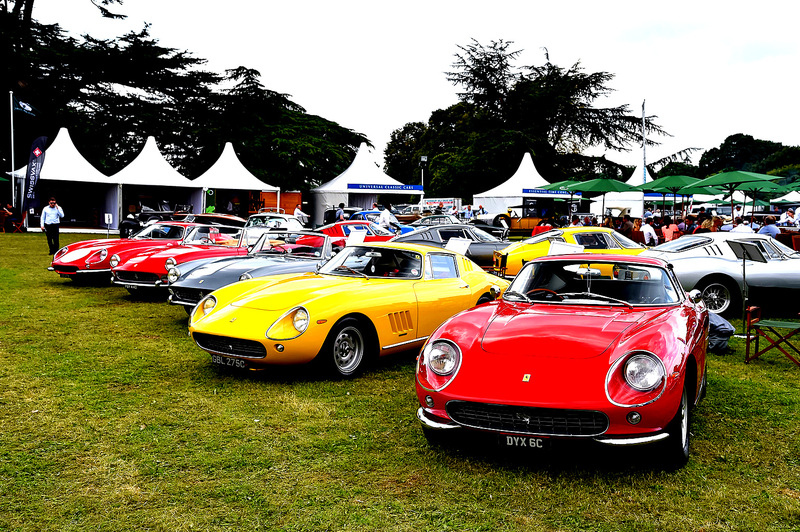 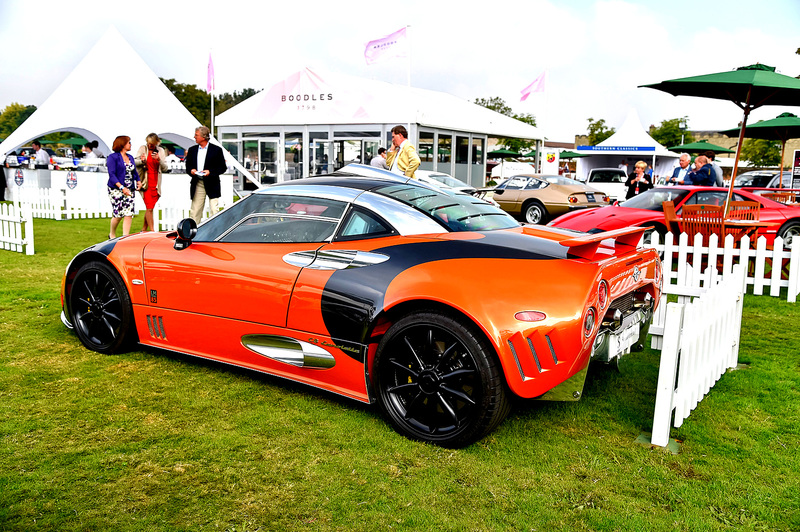 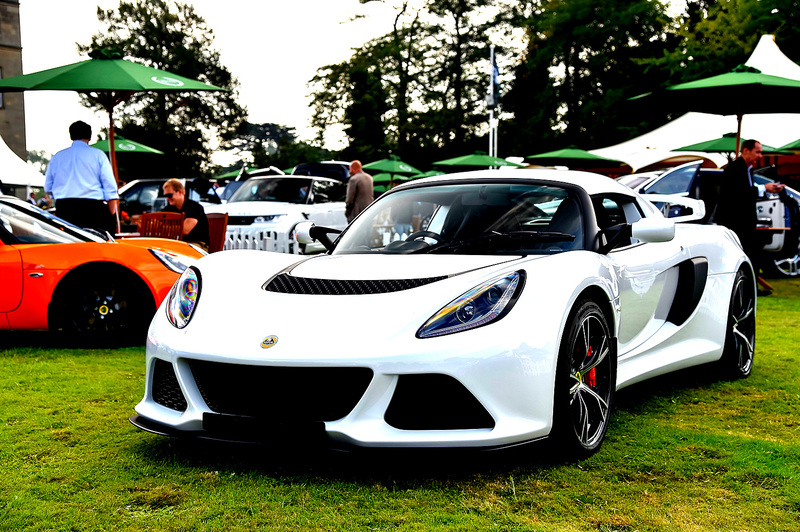 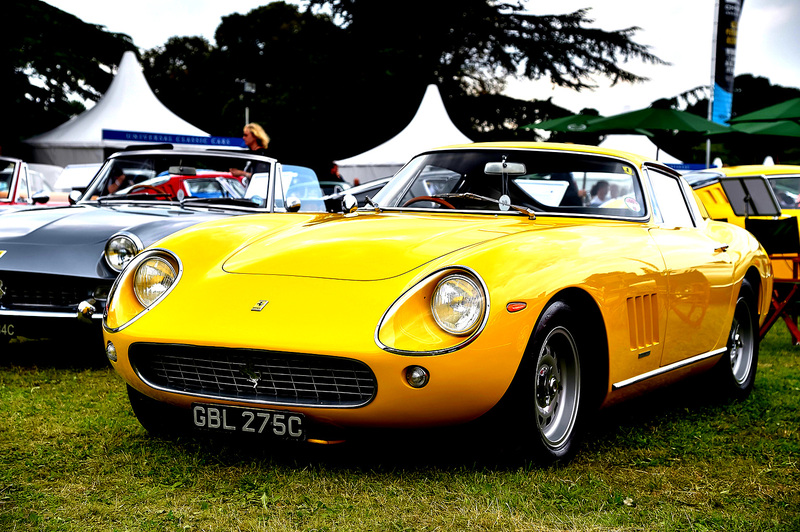 loveisspeed.......: Salon Privé 2014 ..Held September 3rd through 5th at the Syon House in west London. 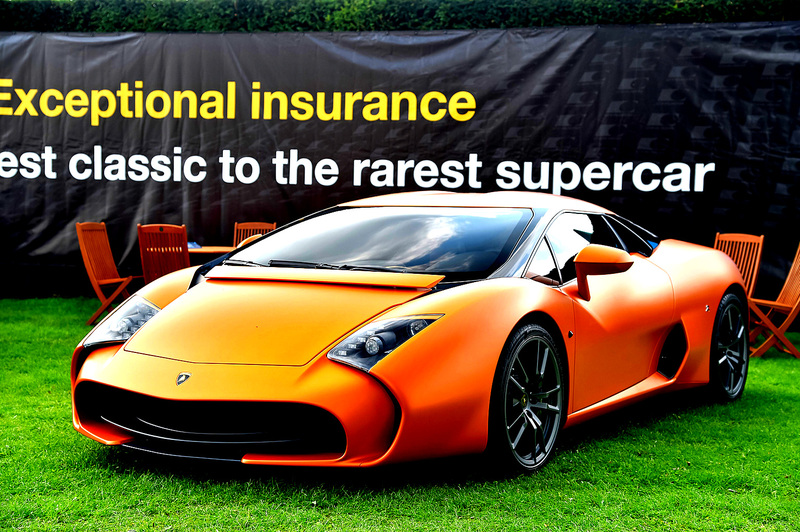 Includes the British Supercar Show and Chubb Insurance Concours d’Elégance including The Art of Design’: Zagato, Fifty Years of the Ferrari 275, ‘Preserved for Posterity’: The Original & Unrestored, ‘Fit for a King’: Cars with Head of State Provenance or Association, ‘Escaping in Style’: The Great Gran Turismos, Celebrating 100 years of Maserati, Dramatic Coachwork, ‘Celebrating an Icon’: The Jaguar D-Type, ‘Grace and Pace’: Pre-War Sports Cars, Striking Bikes’: The Unusual or Extraordinary and ‘Leaderboard Legends’: Competition Motorcycles 1945-1975. 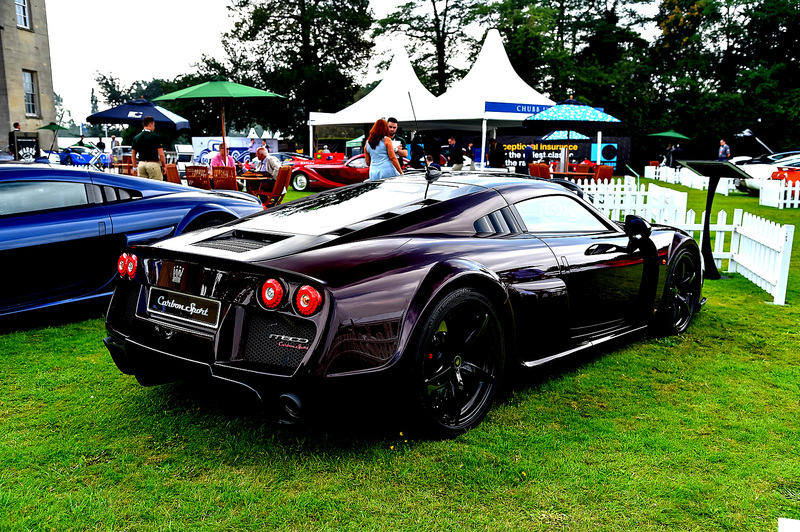 Image by Richard Michael Owen.